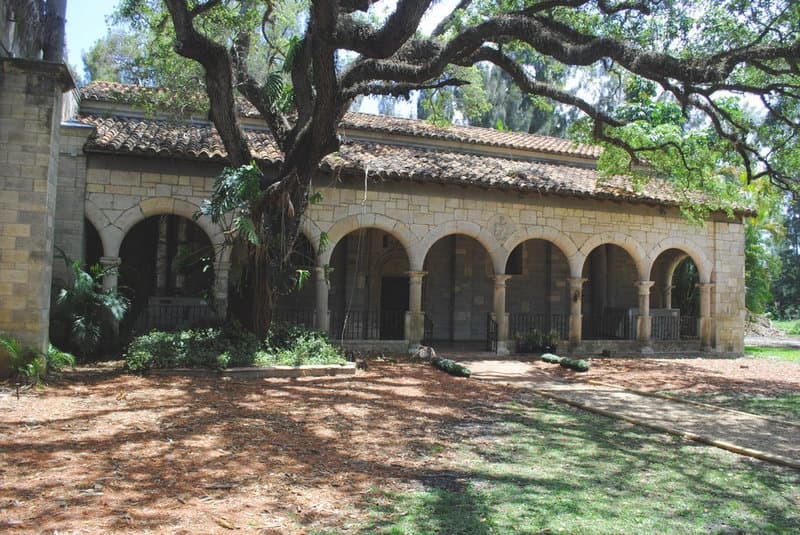 The Ancient Spanish Monastery in North Miami Beach is reportedly the oldest European constructed building in the Western Hemisphere. How can that be? Wasn't St. Augustine founded in 1565? And surely Old San Juan Puerto Rico or Havana, Cuba must have something older than this structure north of Miami. But this old monastery is older than anything else in the New World except for the ancient ruins of the Incas, Aztecs and other indigenous people. It was completed in 1141 in Sacramenia, a town near Segovia in Northern Spain, and was originally named "The Monastery of Our Lady, Queen of the Angels". It was later renamed for a newly canonized saint, Bernard of Clairvaux. Bernard was a Cistercian monk and his fellow monks called the monastery home for the next 700 years. Talk about long term tenants! 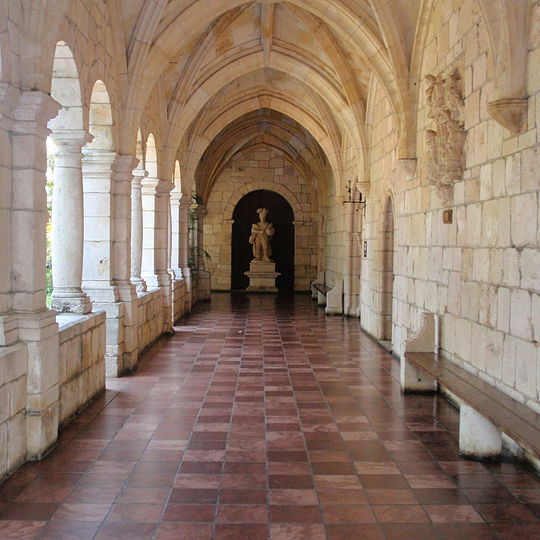 Revolution came to Spain in the 1830s and the monastery's Cloisters and other buildings were seized by the winners, sold and repurposed into a stable and granary. William Randolph Hearst was a famous wealthy newspaper owner from the United States who bought the Cloisters and its outbuildings in 1925. He had the buildings taken apart block by block, wrapped in hay for protection and packed into more than 11,000 wooden crates. Each crate had a number so it could be identified. The crates were shipped to the United States and stored in a warehouse in Brooklyn, New York. Hearst was running into financial difficulties, however, and wasn't able to do anything with the buildings. The crates stayed in storage until Hearst's death in 1952 when they were purchased by a group who wanted to create a tourist attraction. It took almost two years and millions of dollars to put the buildings back together again. Time Magazine called it "the biggest jigsaw puzzle in history", but it all came together and opened as a tourist attraction. A banker, Colonel Robert Pentland, Jr., bought the Cloisters in 1964 and gave it to the Bishop of Florida as a gift. The Church of St. Bernard de Clairvaux is an active congregation of the Episcopal Diocese of Southeast Florida. Services are held on Sundays and weekdays in both English and Spanish. The Spanish Monastery is also a popular place for weddings in either the chapel or the beautiful gardens. Regular visiting hours for the monastery are Monday through Saturday from 10 am until 430 pm and Sundays from 11 am until 430 pm. Cassadaga is home to the Cassadaga Spiritualist Camp Meeting Association. It has more psychics, mediums and healers per capita than probably any other place. There are many Tampa Florida day trips that will take you to places you will enjoy. All day trips are within 100 miles of Tampa.